What Can We Expect Next in the Middle East? The Middle East has long been spiraling out of control, causing global uncertainty and fear. What does this turmoil mean for Israel, and why has peace been so elusive? 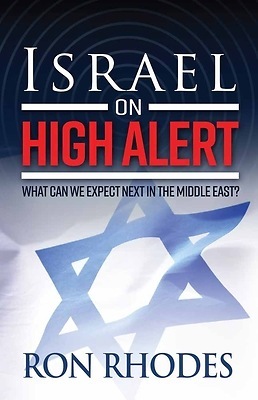 Touching on everything from the belief systems of mainstream and radical Islam to the current efforts to rebuild the Jewish temple in preparation for the end times, this book will guide you through the past, present, and God-ordained future for the nation of Israel. You will find the answers you need to recognize that even amid chaos and uncertainty, God's plan is already in action--and it will never fail.